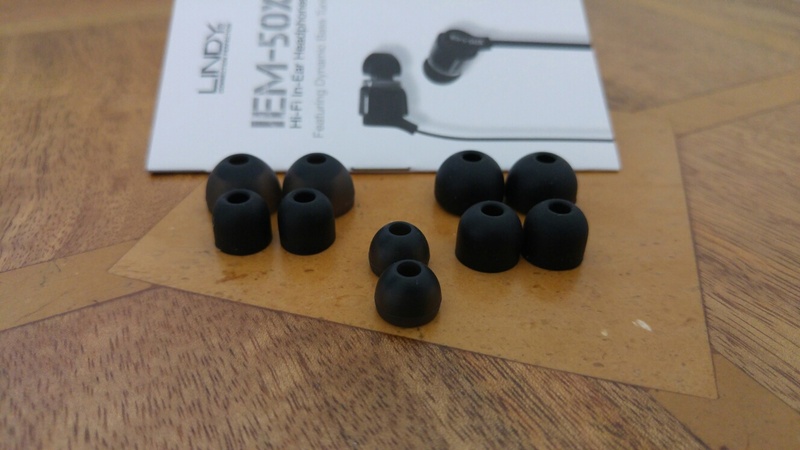 I have been using and testing the Lindy IEM-50X Hi-Fi In ear headphones for several months now to get a real feel of these headphones. 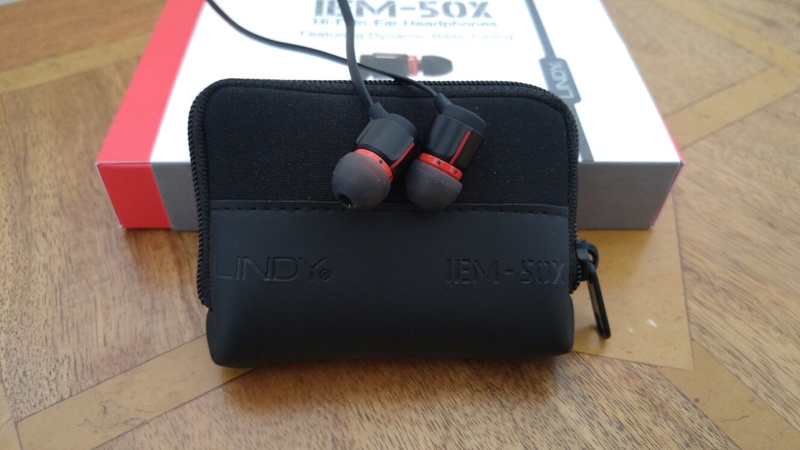 I have been intrigued with the Lindy IEM-50X in ear headphones as for around £49.99, you get a pair of in ear headphones with adjustable bass port tuning on each headphone. Not only that, it is very easy to adjust the tuning quickly. In addition, you get a pouch for storing/carrying and 6 super soft tips, 3 of which are black and the other 3 are transparent black. The is an inline microphone with a single button control. The cable is flat to prevent tangling. 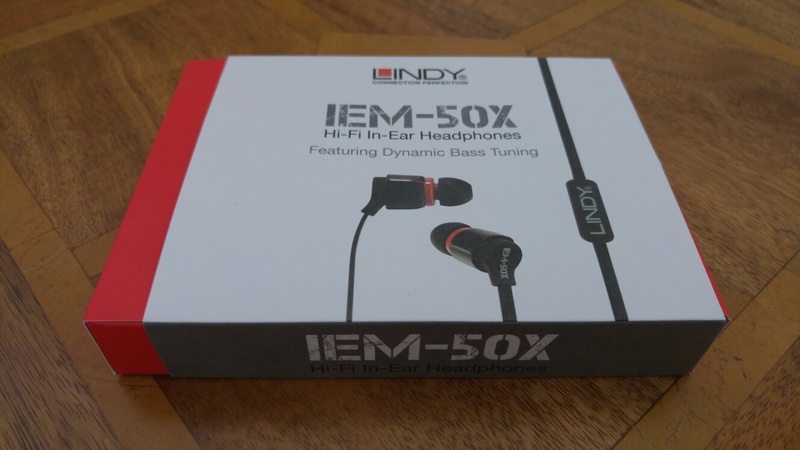 I have listened to many different genres and found the IEM-50X headphones to offer a fairly well balanced and neutral sound with the ability to really pump the dynamic bass control using the hardware adjustments on the headphones themselves. The dynamic bass is a mechanical feature that opens the rear chamber of each earpiece to give added weight and depth to the low frequencies. Adjusting is as simple as holding the earphone collar and cable stalk and then twisting the collar so the red line points and moves from the hollow dot to the solid black dot. You then repeat this process with the other earphone. There is a good amount of adjustment possible too. Over the course of several weeks these headphones have steadily improved as the burn in time increased. They have a neutral tone as mentioned above but with the ability to customise the bass. The bass control is frighteningly good. I tried so many different genres and then I used them with Tidal Hi-Fi streaming service to see how they performed with FLAC. Once again I choose many genres, listening to Muse, Chemical Brothers, Calvin Harris, Vivaldi, Diana Krall and many more different artists. These headphones somehow manage to portray a huge sense of scale and depth. I love using these in ear headphones. The range and slam of bass is something to special to witness. 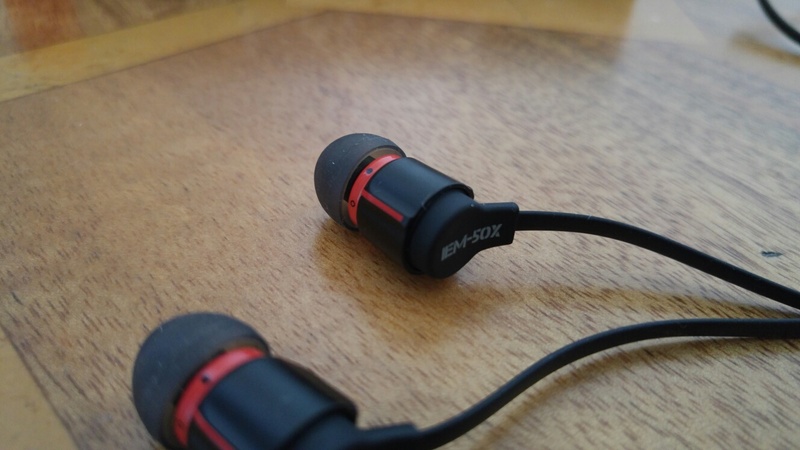 So in all a really decent pair of in ear headphones with the unique bass tuning, a range of different size tips and carry pouch, make this such a good value headphone.